We are in a time of fast cooking. In the western style cooking we have tomato sauce which can be stored for weeks to months. In Indian cooking, our chutneys can be stored only for a day or two. 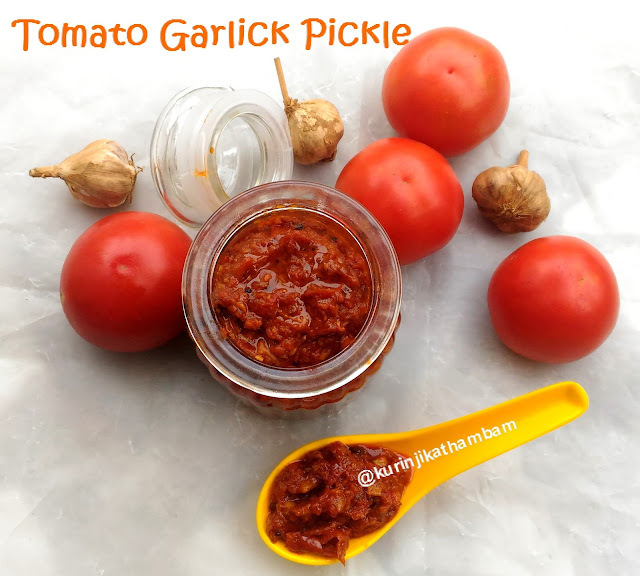 This is where tomato garlic pickle comes in. Think of it as Indian style tomato sauce. 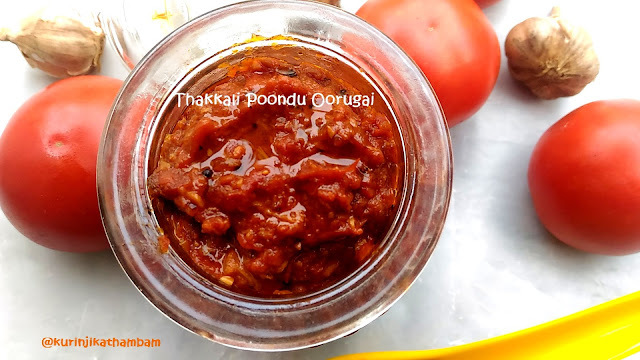 Tomato Garlic pickle can be used as side dish for Idli, dosa, chapathi, etc., Since this is tomato season and even a kg of tomato sells for about 5-10 only. This is the right time for preparing this pickle. 1. Wash and cut the tomatoes into small pieces. Then grind them into a coarse paste (not fine paste) and keep it aside. 2. Peel the skin of the garlic and cut them into small pieces. 3. Soak the tamarind in a ½ cup of water for 15 min. Then extract the juice from the tamarind and strain the juice. 4. Dry roast the fenugreek seeds till the nice aroma come out. Allow it to cool down and powder them using the dry mixie jar. 5. Heat the oil in a heavy bottom pan/kadai, add mustard seeds and wait for popping. 6. Add curry leaves and fry till they become crisp. 7. Add garlic pods (from 2) and fry till they become soft. 8. Add broken red chillies and fry for few more mins. 9. Add the ground tomato puree (from 1) and red chilli powder, mix them well. Allow it to cook them well. No need to close the lid of the pan. 10. Add tamarind juice (from 3) and salt. Mix them well and cook till the mixture become dry. 11. Now add the hing powder, jaggery and fenugreek powder (from 4). Mix them well and cook till the water content evaporates completely. 11. Allow it to cool down completely and transfer it into a jar. 1. I have prepared for 3 kgs. 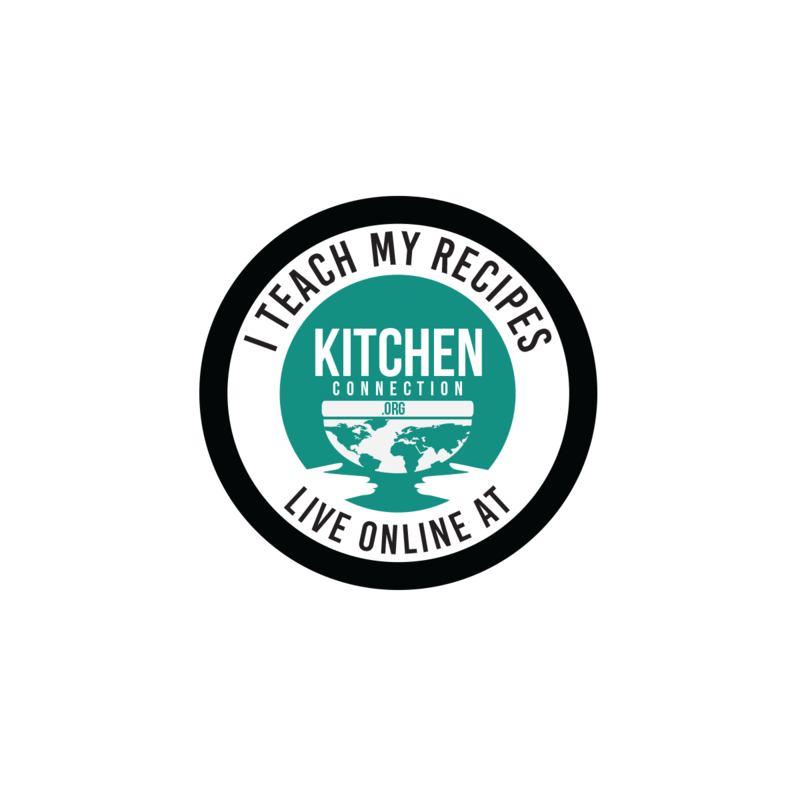 You can increase or decrease the ratios of the ingredients based on the kg you prepare accordingly. 2. 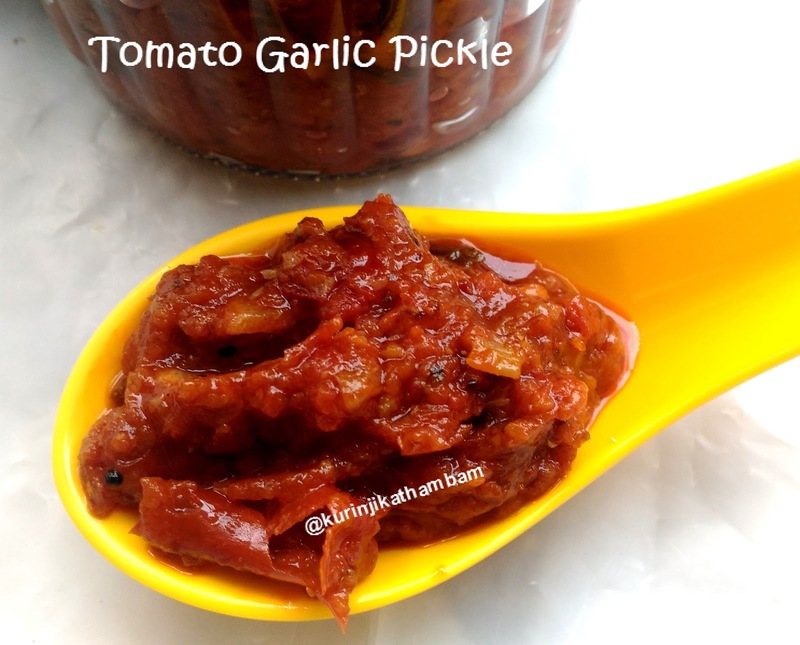 Sesame oil only gives nice flavor to the pickle. But you can use odorless cooking oil. 3. You can keep the pan half close to avoid spill over of the material without compromising on time. 4. Don’t close the lid of the pan while its cooling down. 5. Keep it at room temperature for 2 days, but refrigerate for 2 months. 6. Use as side dish for idli, dosa and parathas. 7. 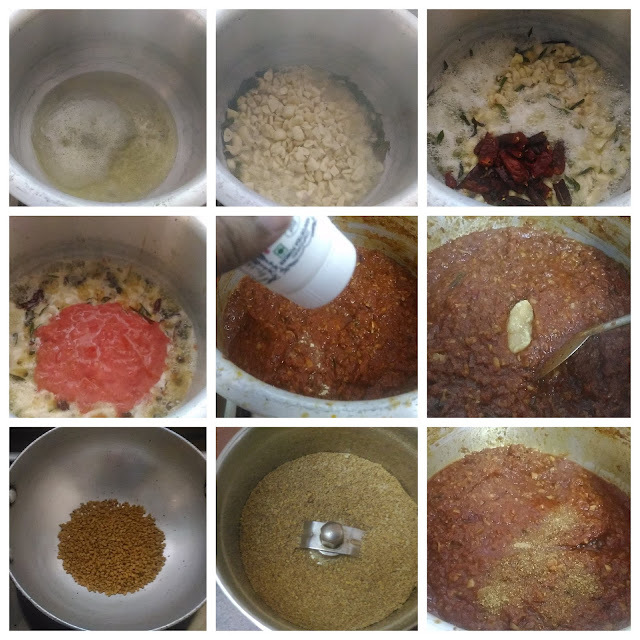 Adjust the garlic level and chilli powder level according to your taste. 8. You can alternatively grind the garlic into coarse paste and use. 9. Use either red chilli or red chilli powder as per your taste. Tempting me to lick it !